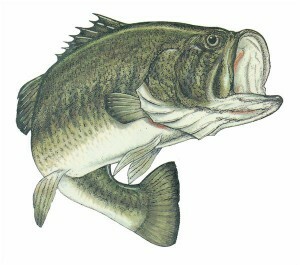 New Braunfels Feed & Supply’s FISH DAY scheduled for May 16, 2012 is cancelled. Please stay tuned for upcoming Fish Days. We apologize for the inconvenience. This entry was posted on Friday, April 27th, 2012 at 5:12 pm	and is filed under News & Updates, Pond, Lake & Fish. You can follow any responses to this entry through the RSS 2.0 feed. Both comments and pings are currently closed.